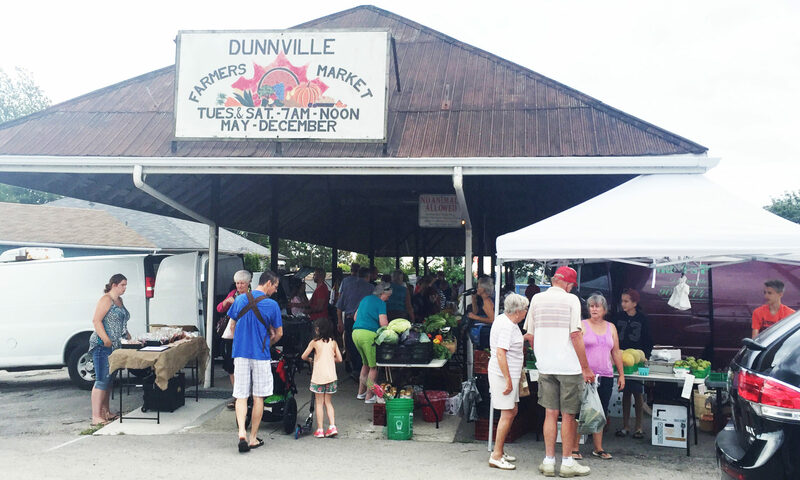 Join us at the market Saturday September 1st for our Customer Appreciation Day at the Dunnville Farmers Market from 7am to 12pm. 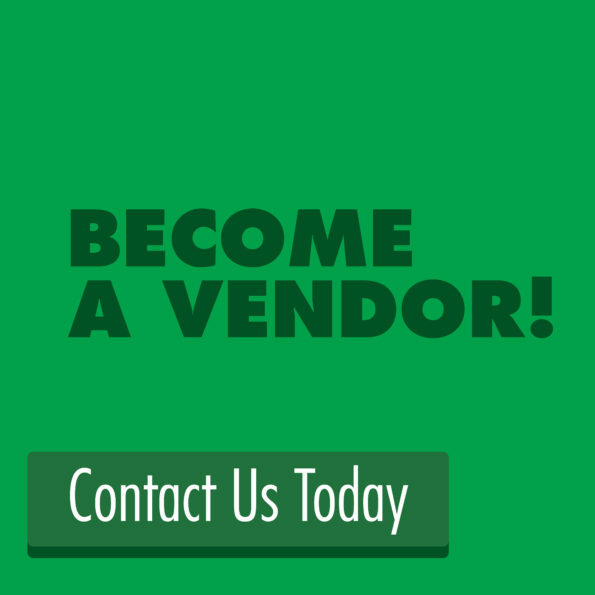 Come and stock up with local fresh fruits and vegetables, delicious baking, meats, wine, cheese, flowers, Maple Syrup, preserves, personal care items and more. 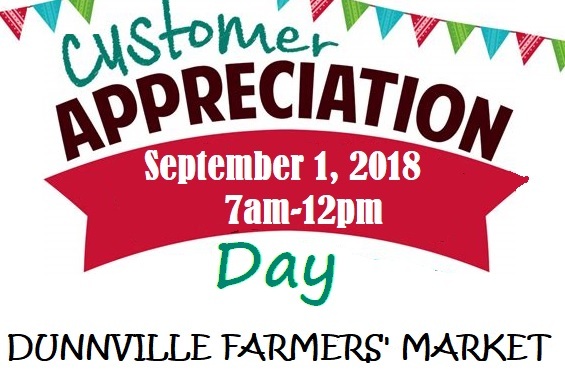 Admission is always FREE but donations of canned items for the Food Bank is always appreciated during our Customer Appreciation Day.